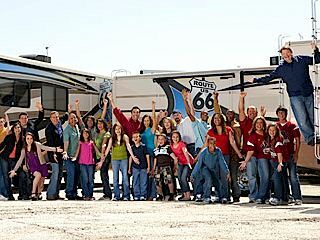 Seven families travel across the country to popular tourist destinations while competing in a variety of humorous physical challenges. 5. 1-5                 03 Aug 09   Are We There Yet?